Our water trails offer chances to view Osprey, Heron, Pelicans and more! From places to stay to where to eat, check out www.visitsmithisland.com. 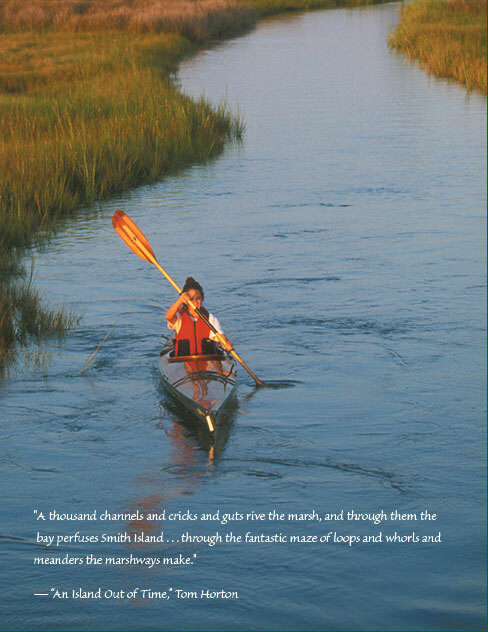 For waterproof copies of the Smith Island Water Trails Paddlers Guide, email dlitedirector@comcast.net.